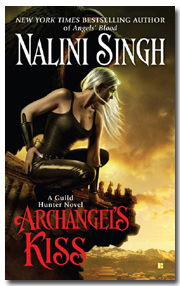 Alrighty my next series recommendation is The Guild Hunter series by Nalini Singh! It is SOOOOO good. 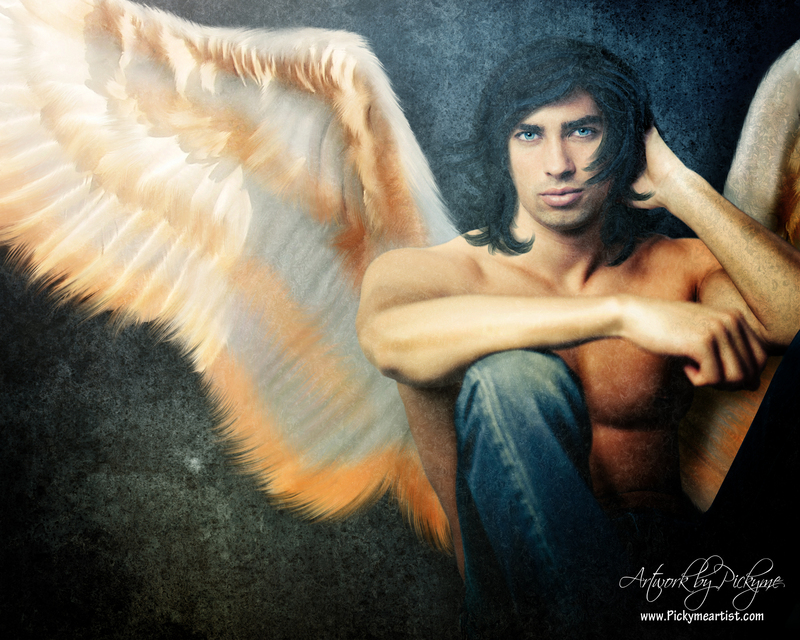 You all know I have a “thing” for angels. 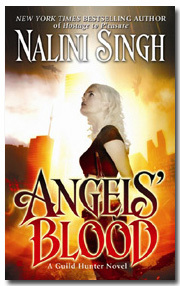 So these books are just *sigh* ya!! You can also find more fan art on her website!